If only watching this informative film was all it took. 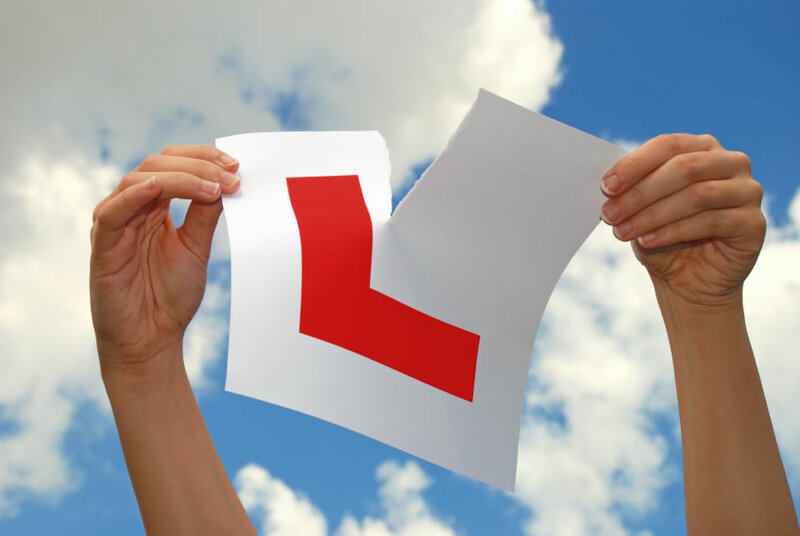 As you no doubt already know, it takes more than a book, CD or DVD to pass your driving test. Not even lessons and hours of practice will guarantee you’ll drive away from the test centre ripping up your L plates in glee. However, they will all help to improve your driving and give you a far greater chance of success. ‘How to Pass Your Irish Driving Test’ producer and narrator Michael Sheridan (who is also the motoring correspondent with RTÉ.ie) makes no bones of this. From the off he points out that the DVD is designed to help the inexperienced driver become a better road user and place them on a process of developing driving skills for life. As any long-term provisional driver knows, often a qualified driving instructor will resolve to try and iron out years of bad driving habits. ‘How to Pass Your Irish Driving Test’ aims to ensure that you won’t develop those habits in the first place. Having already tried – and failed – my test, ‘How to Pass Your Irish Driving Test’ arrived on my desk weeks before my second journey to the local test centre. Crucially, this was booked in advance of this week’s ban on provisional licence holders driving unaccompanied on Irish roads. With this in mind, the incentive to pass was only increased. Sheridan and Tony Toner’s DVD (both co-produced the film) acts as a helpful aid in that it is easy to dip in and out of, and will refresh the mind as to what to expect on test day. Handily mapped out into six separate chapters, the film covers the most novice of information (where to get a form for your licence; the theory test; booking lessons, etc) right through to tips for the more experienced (driving on motorways). Each section is brimming with useful hints and prompts as to how to digest and remember what can often seem like an exhaustive amount of information, especially for the novice driver. The benefits of DVD are that you can of course go back and recall anything you’re unsure of. There is also a refresher quiz at the end of each chapter, which is useful in testing yourself to as if you’ve grasped the information at hand. Along the way Sheridan sums up a host of prompts to aid the driver in remembering what to look out for when on the road such as ‘OLA’ (Observation, Link, Anticipate) and ‘LIFE’ (Look, Identify, Foresee, Evade). All examples and tips are visually demonstrated and acted out by professional drivers, making the information easy to understand. Like driving itself, ‘How to Pass Your Irish Driving Test’ may however prove daunting for some, in that a sole viewing straight through could lead one to panic. The amount of information one is asked to digest is overwhelming, though nonetheless necessary. As Sheridan points out, the DVD is designed in part to make us all better drivers and help in decreasing death and injury on our roads. Though of course no substitute to getting out on the road with a qualified instructor, and practising, practising, practising, ‘How to Pass Your Irish Driving Test’ nonetheless serves as a great prompt card and comprehensive aid in helping you over the finishing line and reaching what can often seem like an elusive goal – passing your test. ‘How to Pass Your Irish Driving Test: The Most Comprehensive Guide’ is out now on EMI priced €22.99.